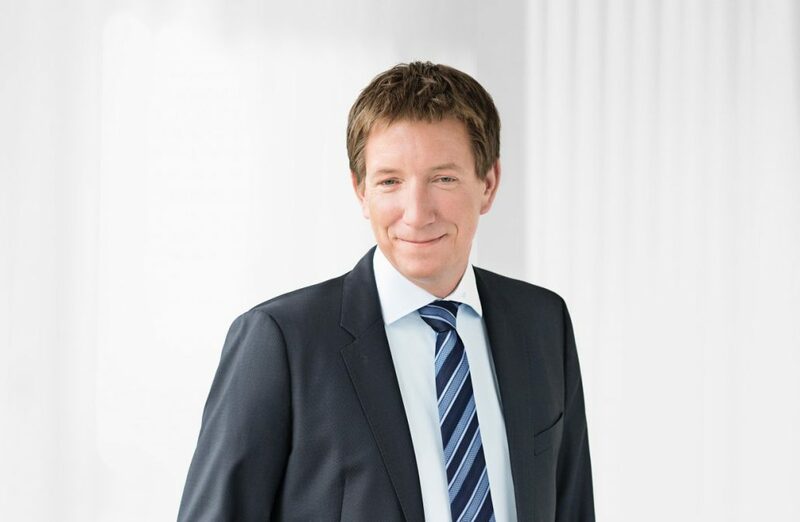 We are pleased to announce that Mr. Jan Liepe was elected as a new member of the Supervisory Board of Renell Bank AG at yesterday’s Extraordinary General Meeting. Mr. Liepe succeeds Mr. Michael Waldeck, who has been a member of the Supervisory Board since 2014. Mr. Liepe works closely with Renell Bank since 2005 as an experienced lawyer focusing banking and capital markets law as well as in securities trading. 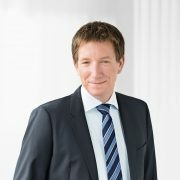 As a partner of a renowned Frankfurt law firm, Mr. Liepe has many years of experience.